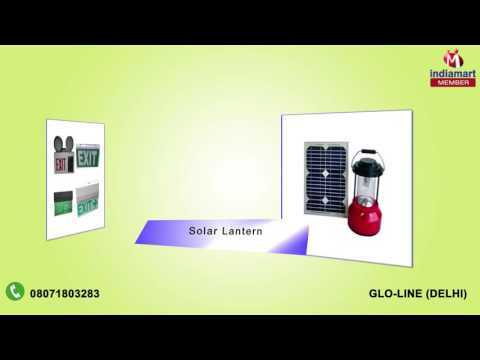 Glo-line was established in 2014 at Shakarpur, Delhi (India) and is one of the leading Manufacturers and Traders of quality Fire Fighting and Safety Equipment. We believe that and as a trader & manufacturer, we make available a diverse range of Fire Protection Products, which cater to a host of industrial and commercial requirements. Hence, our range is comprehensive and includes Fire Fighting Equipment, Fire Alarm Panels, Fire Extinguisher, LED Signages and Fire Alarms.